Why are Bollywood actresses not naming and shaming their sexual assaulters and harassers as openly as their Hollywood counterparts? 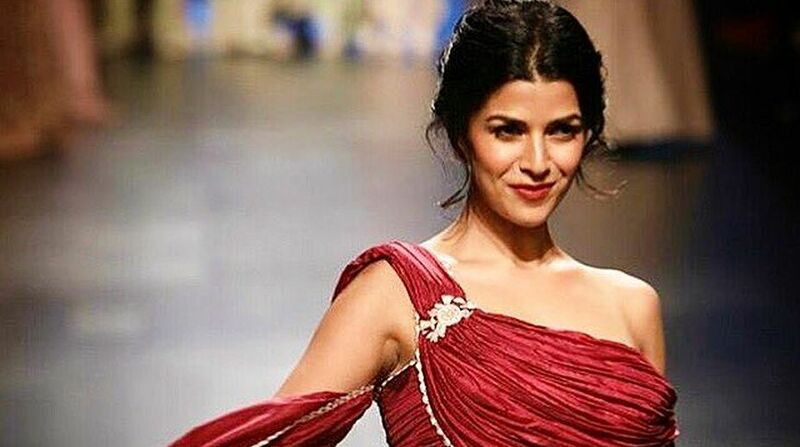 Actress Nimrat Kaur says before women are questioned about it, the legal system has to be “watertight” and give victims the support and confidence to be fearless. Sexual abuse has been at the centre of attention in Hollywood as prominent names from the industry have come out and spoken against how men in power take advantage of women. It all began when several women accused Hollywood producer Harvey Weinstein of sexual misconduct. She said sexual harassment needs to be looked into at a “deeper level before women are questioned as to why they don’t come out with offences that have been made against them”. “We as a society need to get stronger and more solid and instil that fearlessness into women,” she added. Nimrat, who has featured in The Lunchbox and Airlift and will soon be seen in ALT Balaji’s web series The Test Case, also wonders why actresses and the film industry are the focus. 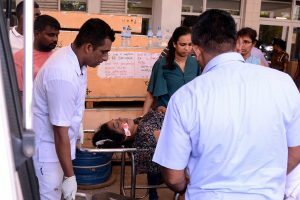 “One sees this at a basic level anywhere — that any woman who goes through any kind of trauma or any kind of abuse of a sexual nature, her first instinct is to let it go, slide it, forget it or who wants to get into it,” she said, adding that “it is (because of) the embarrassment that the victim shies away from speaking against it”. Nimrat, who has herself worked in American showbiz via series like Wayward Pines and Homeland, stressed that for women to come out strongly about facing abuse, the mentality has to change at the “grassroot level”. “Women have to know that they are not at (a) disadvantage and there is no shame in coming out and calling someone out for an offence, and that they need to be called out. “It is a confidence that has to be brought out within women from the system, government and legal point of view,” added the 35-year-old, who plays the role of a strong woman being trained as a combat officer for the Indian Army in “The Test Case”.